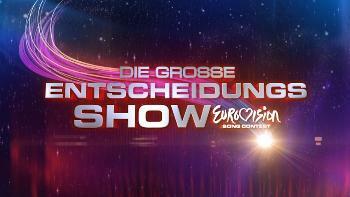 Die grosse Entscheidungs Show (The Big Decision Show) was created in 2011 to serve as Switzerland’s national final after 6 years of internal selections. Switzerland had previously held a national final called “Concours Eurovision”. The show being held in mid-December means that Switzerland is usually the first country to announce their Eurovision entry for the following year’s Contest. It is also considered to mark the start of ‘national final season’ amongst the Eurovision fandom. Entries are selected via three of the regional broadcasters – four from SF (German region), three from RTS (French region) and two from RSI (Italian region). Nine songs altogether compete in the televised show held in the city of Kreuzlingen in December. The winner is decided by 100% televoting.